Both being national security agencies, the CIA and CONTROL have a sometimes friendly, sometimes not so friendly rivalry. CONTROL may now have the upper hand in the rivalry when Bruce and Lloyd, two of their nerdish inventors working in the gadgets laboratory, are close to perfecting their optical camouflage technology (OCT), aka an invisibility cloak. This is much to the chagrin of their counterparts at the CIA, Bob and Howard. The more personal rivalry between Bruce/Lloyd and Bob/Howard is fostered by their respective bosses, who happen to be competitive twin brothers. Bruce and Lloyd may be in deep trouble when their only prototype of the OCT goes missing. They initially believe that Bob and Howard may have it or worse that it has fallen into the hands on CONTROL's arch enemy, KAOS. But they discover that it was stolen by a beautiful woman named Isabella, working for her country, Maraguay. Bruce and Lloyd, with Bruce's girlfriend and fellow CONTROL technology geek Nina at their side, go on a mission to retrieve the OCT back from the Maraguayan government, who they learn has ties to KAOS. But they also learn that Bob and Howard are also trying to retrieve the OCT for the CIA's glory, and that Isabella is working on her own personal agenda. Regions are unavailable for this movie. 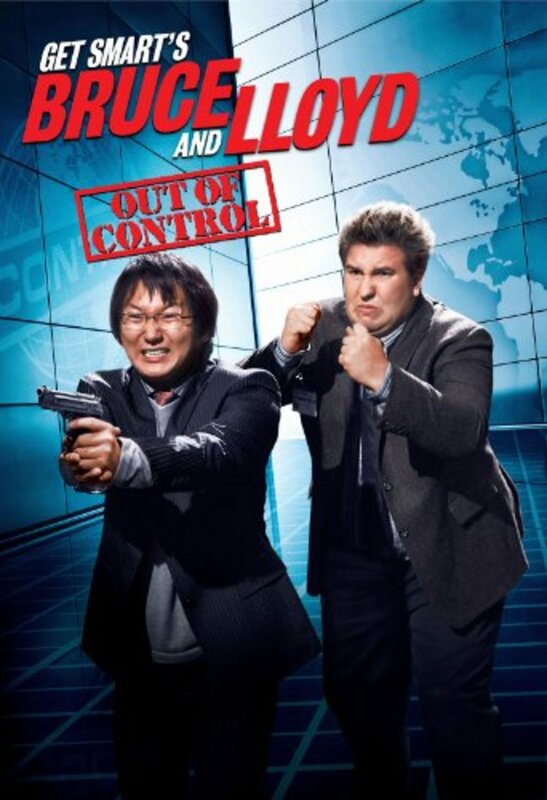 Click the "Watch on Netflix" button to find out if Get Smart's Bruce and Lloyd Out of Control is playing in your country.